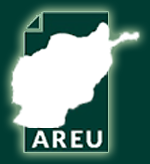 This case study is part of a larger project that explores women’s participation in different development programmes and projects in Afghanistan. 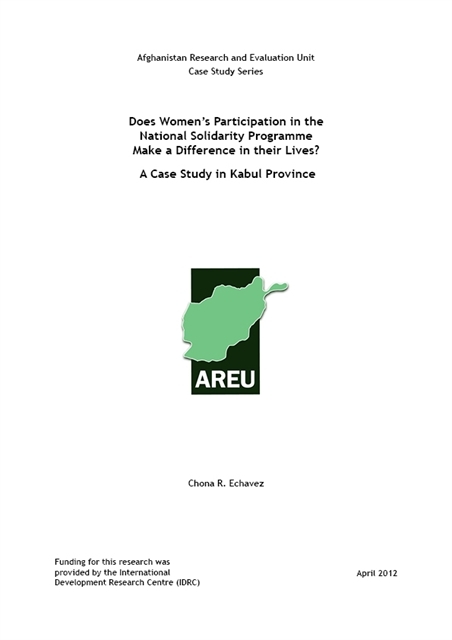 The research specifically explores women’s participation in the National Solidarity Programme (NSP)’s Community Development Councils (CDCs) as well as non-government organisation (NGO)-initiated groups for microfinance under the Microfinance Investment Support Facility for Afghanistan (MISFA). It examines the effects these forms of women’s participation are having on gender roles and relations within the family and the local community. This Kabul case study is the third and final one in a series that focuses exclusively on women’s participation in the NSP.